With the recent election for Labour Party leader, there's been a lot of debate on whether goods and services like electricity, train travel, health etc should be provided via government institutions or privately through the market, or a mixture of both. So far as I know, none of the candidates put forward a view with regard to children's books (correct me if I'm wrong!) So I thought I'd do a bit of ruminating on the subject myself. It may be a rather dry-sounding issue for a books blog – but important all the same. But in fact, there is a lot of non-market involvement too. For one thing, schools and libraries buy large numbers of children's books, and provide them to children without charge. They fund this with public money (taxation) and have traditionally different criteria for choosing books from the individual consumers who go into bookshops. 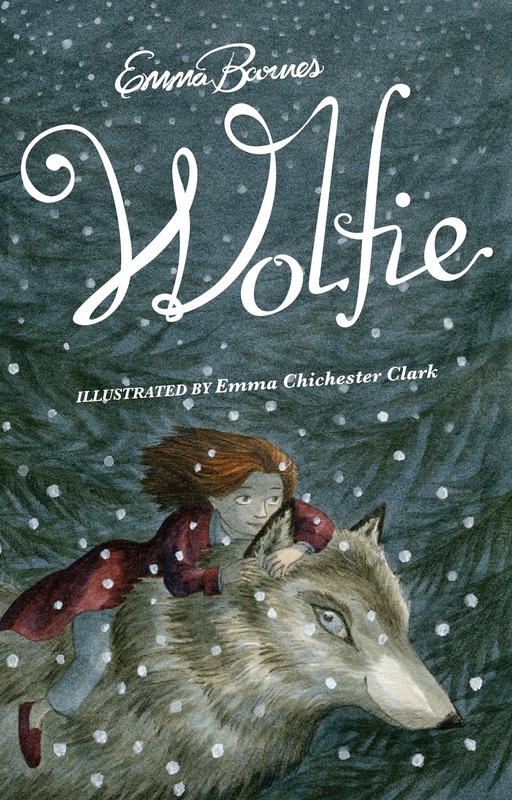 Librarians and teachers shape wider consumer taste too - for example, by reviewing books, or by running awards (one of the most prestigious children's books awards, the Carnegie, is chosen by librarians) or by inviting authors into schools to discuss their books. Some writers receive funding through the government-funded Arts Council, or rely on income from school visits and library events, or from teaching creative writing in universities or elsewhere. Then there is the role of the National Curriculum in determining which educational books are published, or book festivals in promoting books and authors. There is big institutional framework, which is not driven by profit. Does all this matter? A book is a book – if it ends up in a child's hands via a 3 for 2 table in a big chain bookstore, or via a library shelf after being on an awards shortlist, the response of the child is what matters, surely? It might not be so simple. Looking back on my own favourite childhood reads, I'd argue that the two routes can produce rather different books. Here are a few examples, all of them books I loved and cherished, but which I came across in different ways..
Enid Blyton was wildly popular with kids but was widely shunned by the books “establishment” - she didn't get prizes, was often excluded from schools and libraries for her allegedly dubious values, both cultural and literary, and her work was famously banned by the BBC. But her books sold (and still sell) in bucket loads – a definite case of the customer winning out. 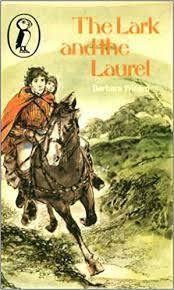 My favourites included the Secrets series, the Famous five, the Magic Faraway Tree...I could go on. The “Jill” Books by Ruby Ferguson – this girls' pony series never won any prizes, but like many readers I loved its wit and verve. The Chalet School Books – girls' school stories were another genre often regarded with pure snobbery by the establishment – no prizes or reviews - yet this series not only established a huge fan base (and still has a strong adult following) but surely deserves credit for its unusually cosmopolitan setting and cross-national cast of characters. Roald Dahl – it's strange to remember that Dahl was actually viewed with suspicion at first by many in the UK book world. Eventually – after his enormous popularity in the US could no longer be ignored – he was published in the UK, and of course became equally successful. How did I acquire these books? I never saw any of them in my local library or at my school (except for, perhaps, Dahl). Instead I was either bought them as presents or I actually bought them for myself - not new (I didn't have the funds) but second hand from the shelves of DL's Book Exchange, where the small children's section was squeezed in between the shelves of adult paperbacks. Some of my favourite books, though, were less mainstream. I was an avid reader of historical fiction – a lot of which, I suspect, depended on libraries for sales and shelf-space. The covers were often rather worthy and “educational” in appearance – not designed to immediately entice a child. Such books would sit on the library shelf until some child like me stumbled upon it, decided to give it a go - and then took it to their hearts. A classic example is One is One. A real slow burner, with much dense description, set in the medieval period, it relates the story of Stephen, a bullied boy whose artistic gift ultimately leads him to choose life in a monastery over the adventure of being a knight. Doesn't exactly sound like a crowd pleaser? But it's a wonderful book and actually still in print today. (It's harder to imagine it being taken on and published today, I have to admit). Needless to say, I never found any of these books at DL's book exchange. What's interesting to me is that some favourite authors fall between camps. Or rather they depended on both routes for success. Diana Wynne Jones, although probably one of the most influential children's fantasy authors of the twentieth century, was never a household name. I actually bought Charmed Life myself, new, at a Puffin book sale at my school. (It was very rare that I bought a new book for myself.) So – that was my choice was as a consumer. However, it was a choice from a range of books that would have been considered suitable to offer in a school in those days – the solid titles, rather than the glitzy. (And Charmed Life had won an award, which might have led to its inclusion.) 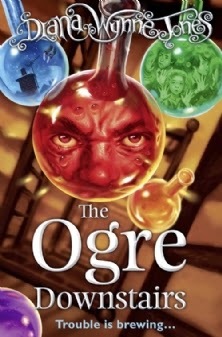 My other favourite, The Ogre Downstairs, was acquired through school too. Like Forest, I'd suggest Jones reached her ardent fans by negotiating a rather tricky route between commercial and institutional approval. Antonia Forest never won a huge audience, but she did get favourable reviews and Carnegie nominations early in her career. 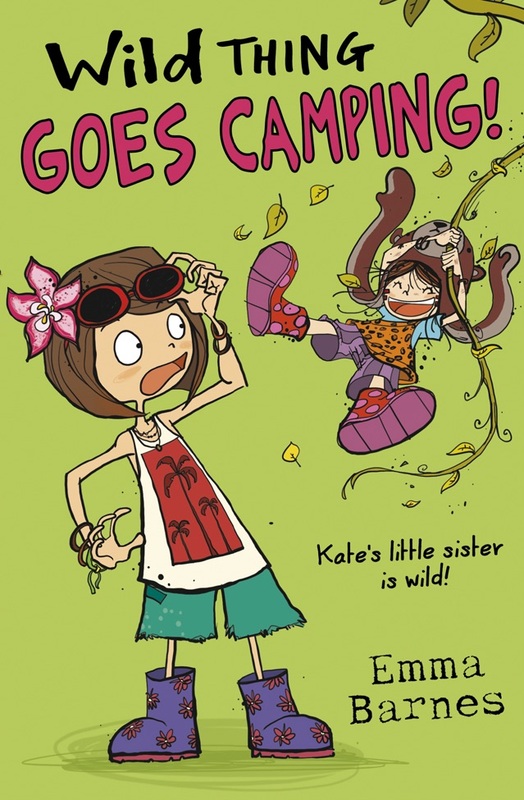 Later on, though, when many librarians shunned her for being “elitist” it is probably the fact that her school stories were so squarely “genre”, and so were released by Puffin, which ensured she continued to find enthusiastic fans. 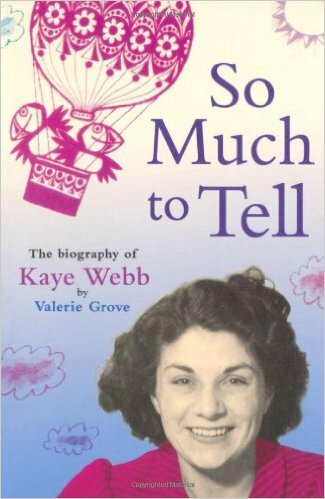 Kaye Webb's biography is a fascinating insight into some of these interactions, and how children's publishing worked, during the time when I was a child reader. 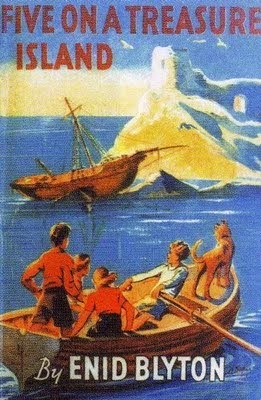 Webb was the chief at Puffin – the immensely influential paperback children's imprint which brought many authors into the mass market. Webb had enormous freedom to follow her tastes – but, as her biographer points out, the massive expansion in demand from libraries and schools was equally important in trends, creating new demands - for example, for books about children from less privileged backrounds, something publishers like Webb then responded to. 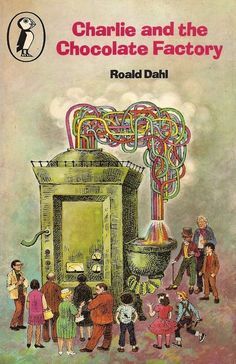 This was an “institutional” objective – more diverse characters – but there were also more purely “market” pressures: Webb was not herself a particular fan of Roald Dahl, but his enormous appeal to children (demonstrated through hardback sales) meant she did publish him, and his titles became some of Puffin's most successful ever. One of my own childhood favourites, the Mantlemass series – was published by Webb after she had surveyed libraries about their most popular titles. I remember myself originally discovered the Mantlemass series in hardback in my public library (I can still visualize the covers) – then acquiring my own puffin copies, to read again and again. My childhood reading would have suffered if I'd been only reliant on one category of books – the purely commercial or the institutionally approved. Both were needed. (And both, it has to be said, delivered their clangers too. The pulpier titles of DL's Book Exchange did not always deliver on their promise. Some of the “worthy” school and library reads were pretty turgid too.) When I look at children's books, a mixture of organisations, of market and non-profit-driven institutions, seems to have been what worked. I thought I'd try and organise these thoughts a little. Here, it seems to me, are some of the pros and cons of both categories. Not snobbish – if a child likes it, and parents are prepared to buy it, they will publish it. What a brilliant and thought-provoking post! And a good argument for balance, I would think, whether we're talking about children's books or services. Interesting. Thanks for posting. What a fascinating post! I'm really impressed that you can remember the provenance of so many of your childhood books - I vividly remember reading lots of books, but mostly have no idea where they came from... And always lovely to encounter another DWH fan. On the wider political issue, there are so many ways to look at this. As an admitted leftwing activitist myself, I am occasionally quite uncomfortable with my freelance status, my reliance on booksales to make a living, and the fact that I work with private profitmaking companies. So I really like the fact that a lot of what I do as an author is working with schools and libraries to bring stories to kids who may not get access to books in bookshops. But that's me thinking of it from my personal point of view, not about the effect the different structures for promoting books and authors have on the books that are published and read. Very very interesting, and worthy of more thought and discussion. Thanks for a great post. I got all my books as a child from the town library and the school library. (I think; I'm pretty sure there was a school library, but I can't actually picture it, which is odd.) The ones in the town library were divided into a boys' section and a girls' section, but you could borrow from either. I think I got more from the boys' section; authors like Malcolm Savile. Though I was given annuals, which I read from cover to cover. Sorry, this isn't much help - will re-read your very interesting post later and have another think! Really interesting post. 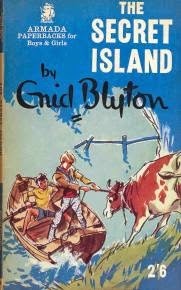 I, too, bought Enid Blyton with my pocket money (and Arthur Ransome, I remember, although they were more expensive and had to be saved up for!) as well as getting lost of the more worthy stuff from libraries. I think you're dead right about the mix being important, and you've homed in on the disadvantages and advantages of each model brilliantly. For me the worry is that the balance is shifting decisively in favour of the market now, with cuts to school and library budgets, and fewer independent bookshops, who also used to promote less mainstream books - and that's inevitably going to have an effect on the spread of titles available to readers. 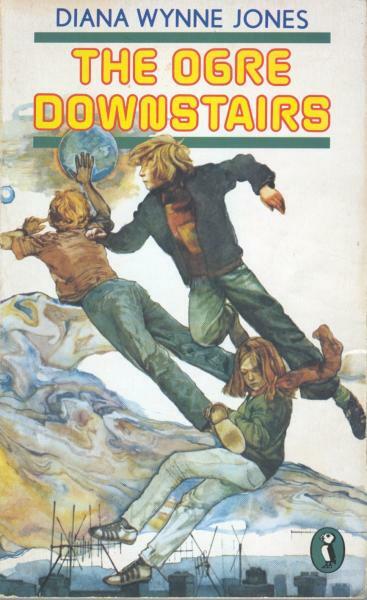 Interestingly, on Diana Wynne Jones - I used to scour every bookshop I went in throughout the late 70s and early 80s for her books, having been hooked by Eight Days of Luke (from the library) and I almost never found any! They just didn't stock her. All those old covers were a blast from the past. I had most of those. Unfashionably, I never really liked Quentin Blake's illustrations of Dahl... they made it too unreal for me, I liked to picture that eccentric world as grotesque and yet very much a real place. I'm very much with Philip Pullman when he says, 'The market knows best? The market knows nothing.' My younger son doesn't care if a book I read to him was published last week or last century. He doesn't know. Does he care that the Secret Seven don't use cellphones? Of course not. People will, to a large extent, read what they're given. If they're given good stuff, they'll read good stuff. Thanks so much for all your comments. I'd been musing over this for a bit and am glad what I actually wrote down makes some kind of sense. Of course, there are lots of extra complications - I remember reading a lot of things after seeing them as TV series - e.g. Helen Cresswell's Bagthorpe Saga and many classics - not quite sure how to define this, but yet another route whereby kids found out about books. A lot of my favourite reads were by American writers, but I've not considered them here either. Celia - I do agree, and was going to write about the situation now, but the post was already too long. 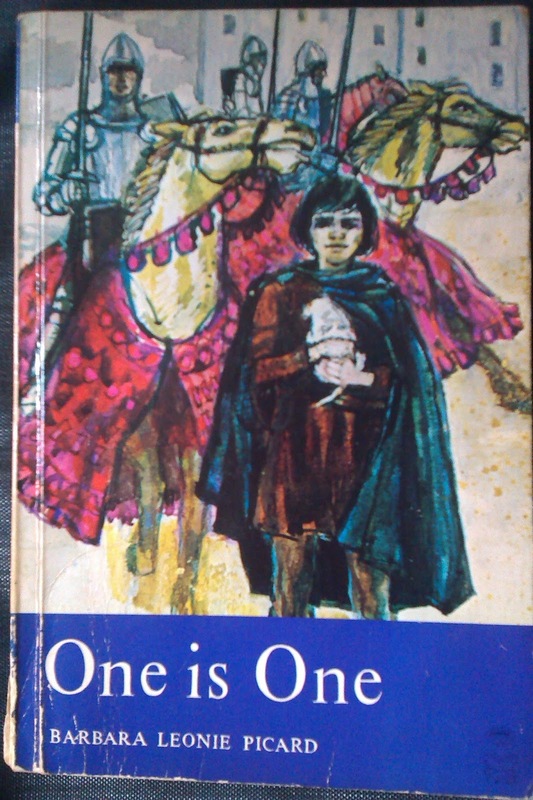 RE Diana Wynne Jones - I also never came across her books, apart from the two acquired at school. Maybe she was failed on all counts - overlooked by booksellers and libraries alike, chiming with neither commercial nor institutional fashions? Or perhaps she was such a quirky writer she was always going to be a minority taste - but judging by the amount of adults I've met who loved her writing, I suspect it was more a matter of undeserved neglect. This is a very useful post - thank you! 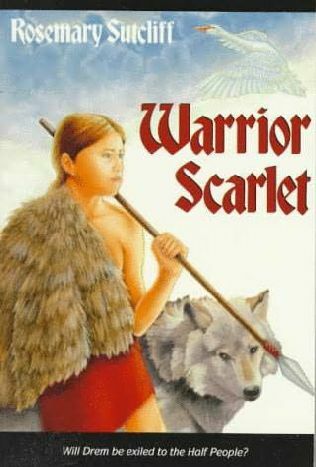 It was interesting to see how different the cover of your copy of Warrior Scarlet was to mine - mine had a Charles Keeping image - definitely part of Rosemary Sutcliffe's influence on me were those Keeping illustrations. Excellent analysis, Emma, and a thoughtful post. Such an interesting post, Emma - thanks! I got my books from the library, hand-me-down from older siblings and my own mother's childhood books - but then also all my pocket money and birthday/Xmas presents went on books! Our local library in Ilkley, Yorks, did stock Enid Blyton - but I also read Sutcliff, Treece, Trease, Elizabeth Goudge and indeed many translated authors such as Paul Berna and Margot Benary-Isbert. ('Rowan Farm', anyone?) I also read in the school library (my chemistry teacher found me drawing a dragon in the back of my exercise book and suggested The Lord of The Rings! I think all my books were non-market driven. We didn't have a school library... just a cupboard of ancient dishevelled books... but I spent my afternoons in the Public Library with that pervasive smell of plastic when they first started using it to cover books. I can't remember owning many books except Enid Blytons that were bought for birthdays. So how did I end up as a writer? I had a father who made me curious about everything... the patterns clouds made in the sky, the design of 50's furniture in Colliers magazines, the way steam trains were fired... no wonder I'm so hopeless at plot! But give me detail any day. Fascinating post. Thanks Emma. Interesting how so many of us depended on Libraries. Thank you - this post was so interesting - and I am now going to see if I can track down some of the books you recommend. 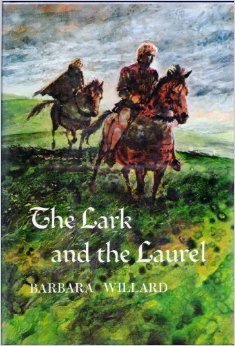 I love the sound of the medieval monk/knight one, and am excited that it still in print, as I have a medieval story I want to write and there is already the worry that it won't be commercial.